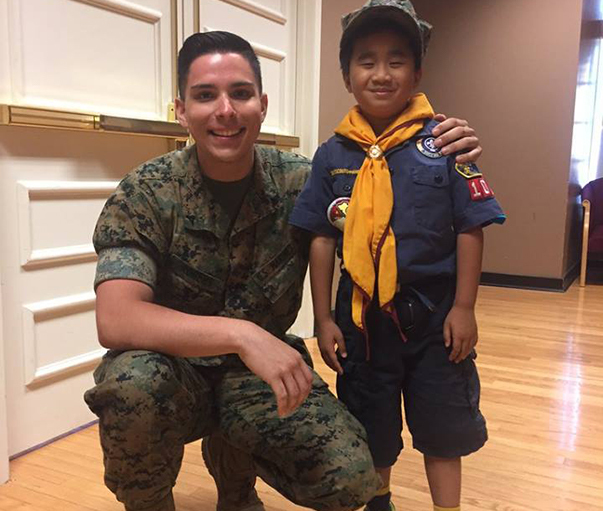 The MCRD Museum offers free resources and opportunities for Boy Scouts. Scouts are welcomed and encouraged to request a guided tour of the Museum. Prospective Eagle Scouts are encouraged to contact the museum with ideas for projects that would benefit both the Scout and the Museum. The MCRD Museum also offers free merit badge workshops for the American Heritage Badge and the Citizenship in the Nation Badge. For more information about these workshops, please click on the links below.